Kobudo is our authentic Japanese & Okinawan Weaponry system. 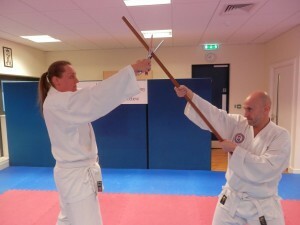 Our students train in Kata & Practical Applications of Nunchaku, Sword, Sai, Bo, Jo, Kama & Tonfa. 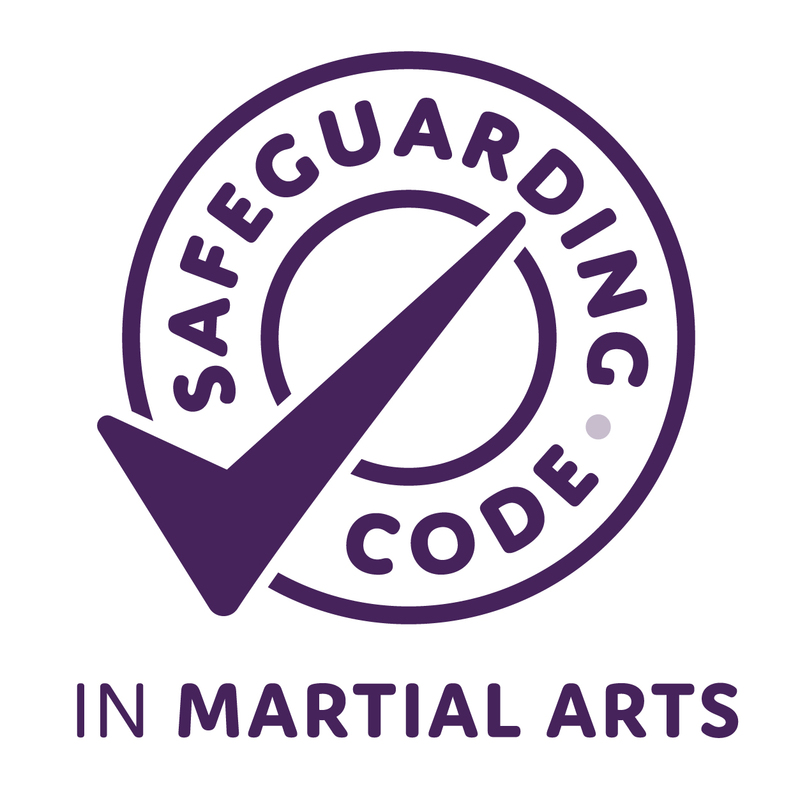 Authentic Japanese & Okinawan Kata and practical applications of each weapon are taught in our academy, and though this is an excellent stand alone system, Kobudo is a great compliment to our core Ju-Jitsu programmes. This system is suitable for Junior and Adult students, with benefits of improving fitness, focus, concentration, mindfulness, well being, balance, hand to eye co-ordination and relaxation. 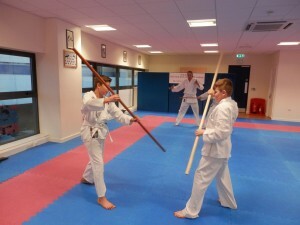 Weapons practice is demanding and will improve endurance, regular practice will help develop muscle strength, co-ordination and confidence.